INDENNITA’ UNA TANTUM AI COLLABORATORI: I CHARIMENTI DELL’INPS. 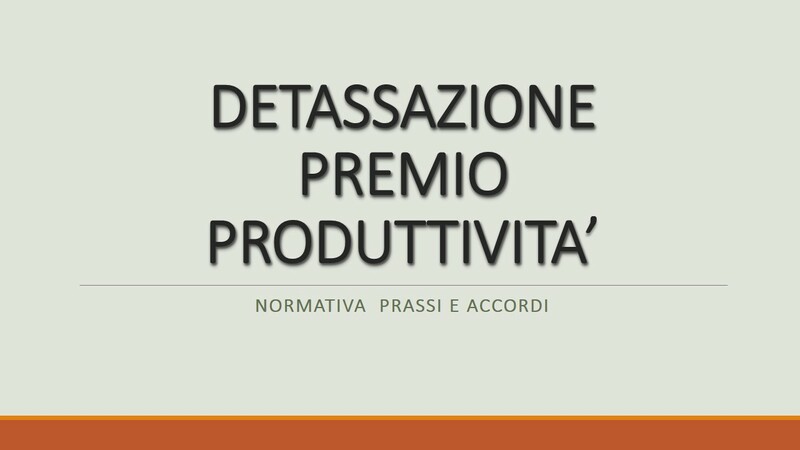 CONTRATTO A PROGETTO: LA SUBORDINAZIONE E’ AMMISSIBILE ANCHE DURANTE LA COLLABORAZIONE. COLLABORAZIONI A PROGETTO: DISPONIBILI I NUOVI MODULI PER LA RICHIESTA UNA TANTUM. CALL CENTER: CONTRATTO DI COLLABORAZIONE COORDINATA E CONTINUATIVA. ONG: FIRMATO L’ACCORDO COLLETTIVO NAZIONALE PER LE COLLABORAZIONI A PROGETTO. PARTITE IVA “NON GENUINE”: E’ DOVUTO IL PREMIO INAIL. INPS: LA NUOVA DISCIPLINA DELL’INDENNITA’ “UNA TANTUM” AI PARASUBORDINATI. INPS: ISTRUZIONI PER LE INDENNITA’ UNA-TANTUM AI COLLABORATORI. LA LISTA NERA DEI CO.CO.PRO.